Android smart TV at just Rs 4999 in India. 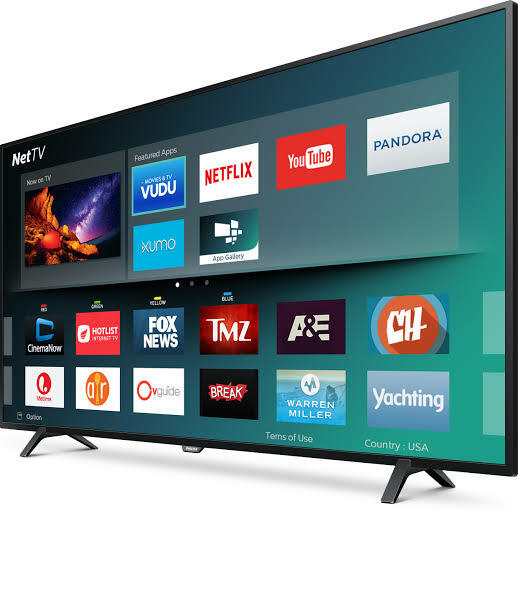 The 32-inch smart TV runs Android OS, and is compatible with all smart apps. The LED TV features a 32-inch HD display with 1366 786 pixels, 16:9 aspect ratio, and dynamic ratio of 1000000:1. Not just that, it also includes two 10 watts speakers, SRS Dolby Digital and a 5 Band Equalizer for better sound quality. The company says all the parts of the TV are ‘Made in India‘ which has given the employment to more than 200 people. We are offering a wide variety at Value for Money proposition. There is a huge potential in the market and a large base of consumer untouched through the country. Other than urban-semi urban, the rural market is expanding rapidly. Keeping in mind about the ‘Make in India’ & ‘Start-up India’, our objective is to provide each and every class, lower income family could enjoy the smart TV with a price range of Rs.4,999 on a premium side comparison to high budget TV,” said Avinash Mehta, Director, Samy Informatics Pvt. Ltd.
Other specifications of the Samy 32-inchAndroid TV include 512MB of RAM and 4GB of storage. This comes with pre-installed apps such as Facebook and YouTube, and users will be able to install more such apps from Google Play as it runs Android 4.4 operating system. In terms of connectivity options, this TV include two HDMI and two USB ports, an AV out port and a video input port.